Ruth is a physiotherapist from Ireland. She graduated in 2014 from Ulster University with a BSc Hons Physiotherapy. She later went on to complete a MSc in Sports and Exercise Medicine in 2015. 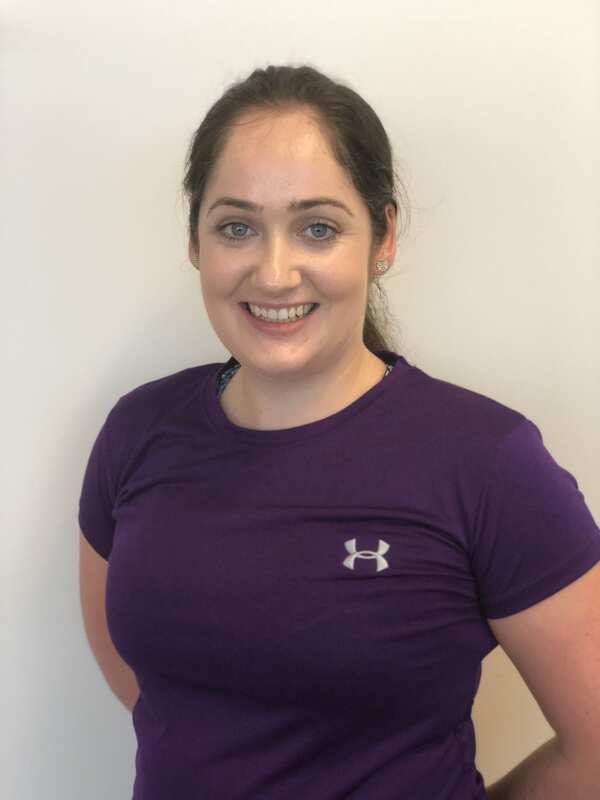 Ruth has a keen interest in musculoskeletal physiotherapy, pilates and rehabilitation. In her spare time she enjoys exploring the great outdoors, hiking and skiing.